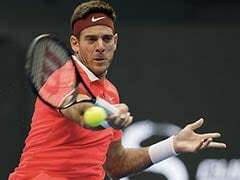 Juan Martin Del Potro, the US Open runner-up to Novak Djokovic this year, hobbled out of the Shanghai Masters last 16 against Borna Coric on Thursday. 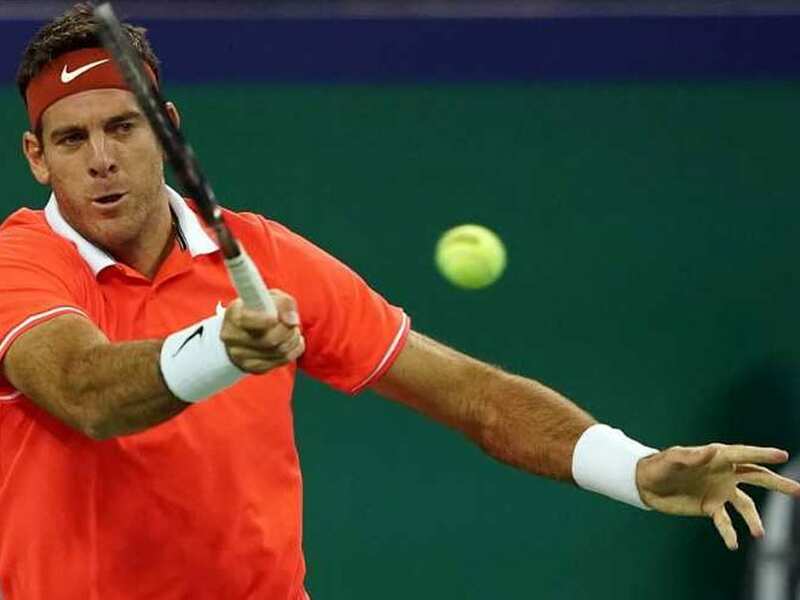 Injury-plagued Juan Martin del Potro is set to miss the rest of the season after it was revealed on Sunday that the giant Argentine had fractured his knee at the Shanghai Masters. "It's a very difficult moment. 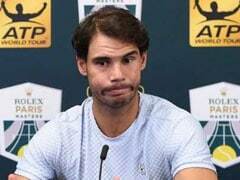 I feel very sad," said the 30-year-old world number four who is walking with his leg in a splint after doctors confirmed he had fractured the patella bone in his right knee. "It's a hard blow which leaves me without any strength. It's very difficult for me to think about recovery again. I did not expect this to happen," he added. Del Potro, the US Open runner-up to Novak Djokovic this year, hobbled out of the Shanghai Masters last 16 against Borna Coric on Thursday after hurting his right knee in an awkward fall after losing his footing. 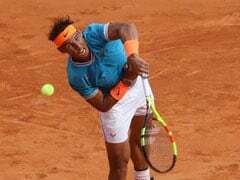 He had been set to complete his year at the elite eight-man ATP World Tour Finals in London from November 11 after qualifying for the season-ending showpiece for the first time since 2013. 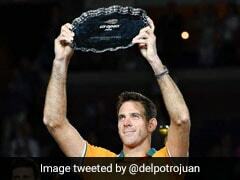 Del Potro has been plagued by injuries since winning his only Grand Slam title at the 2009 US Open at the age of 20. A series of wrist injuries required four surgeries. By the end of 2015, his ranking was at 581, he was deeply depressed and on the verge of quitting after having to sit out 10 Grand Slam events. 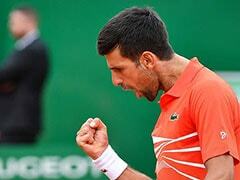 However, he had been rejuvenated in 2018, reaching a career-high world number three in August. He defeated Roger Federer in this year's Indian Wells Masters final and was a key figure when Argentina won a first Davis Cup in 2016. Del Potro also owns 10 wins over world number one players -- the most by anyone who has never reached the top ranking themselves.